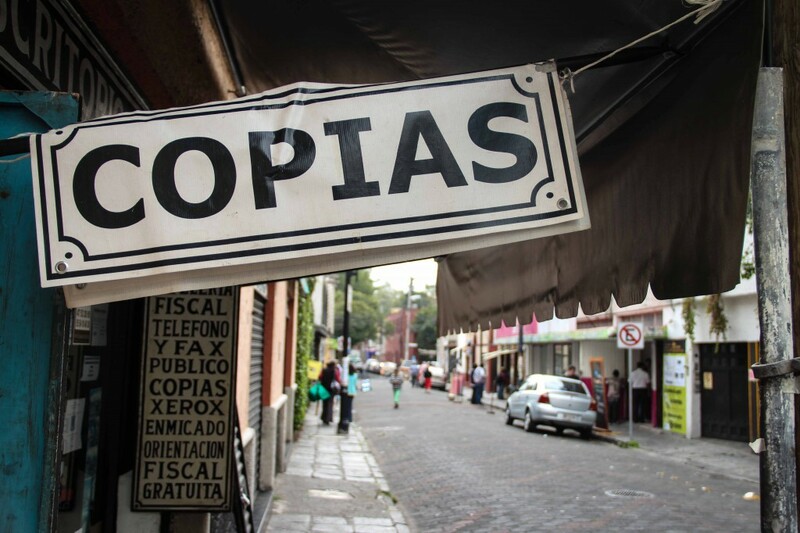 Here in Mexico City I’m staying in Coyoacán, which is one of the oldest neighborhoods in the city. Through a friend I found an awesome guest house to stay in while I’m here (I’ll write about that later). 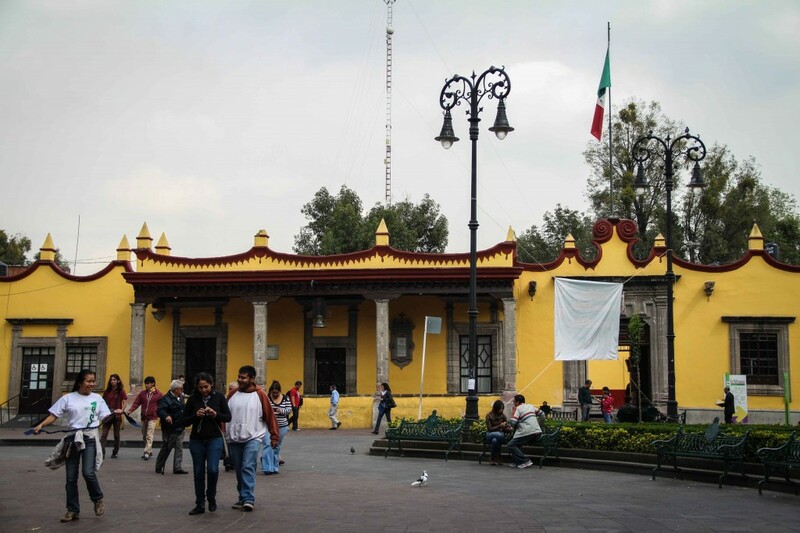 Coyoacán was once it’s own city and so it has it’s own zocalo and town centro. 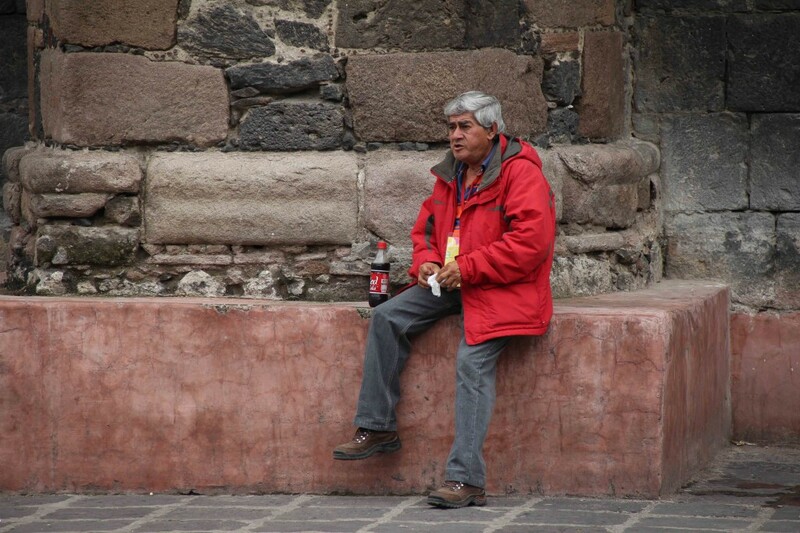 Stopping by a cafe and getting a chai tea to go, I headed to the zocalo just to relax and watch what happens here. With so much constant moving and doing on the trip, a morning of just sitting on a park bench was quite nice. Inside Casa Municipal which has been used for government administration since it was built in the 18th century. 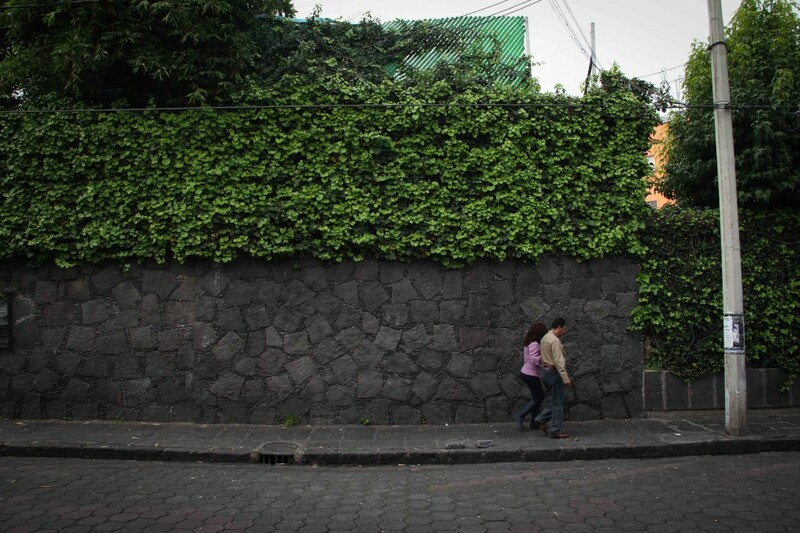 The original village of Coyoacán is quite small so I didn’t take a map and just walked around the city streets. 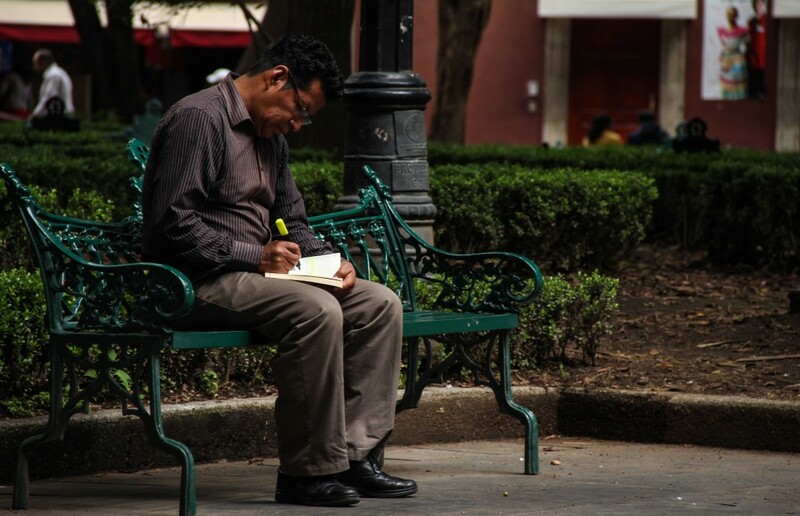 Away from the chaos of the centro of Mexico City and the countless vendors, people here just went about their daily lives. 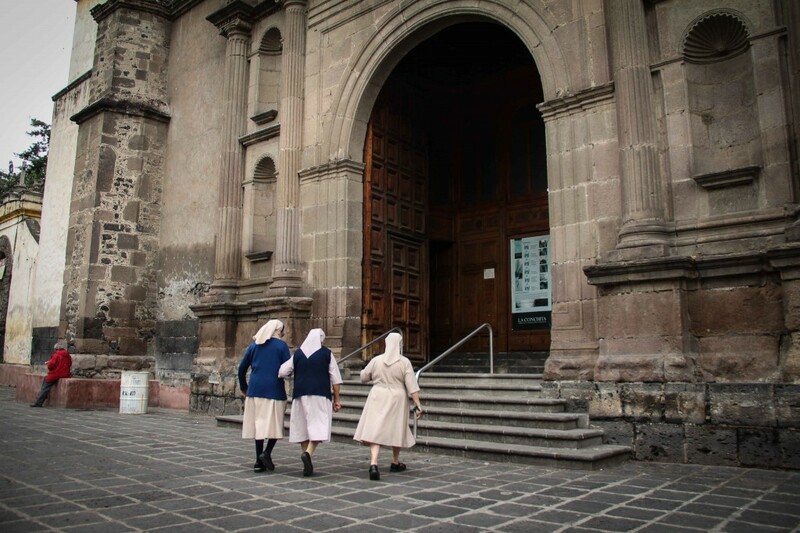 Nearby in Plaza del Centenario, I watched as these nuns hurried back to the church. They walked arm in arm to help their older sister. Goin’ to the Cathedral. Parish of San Juan Bautista. 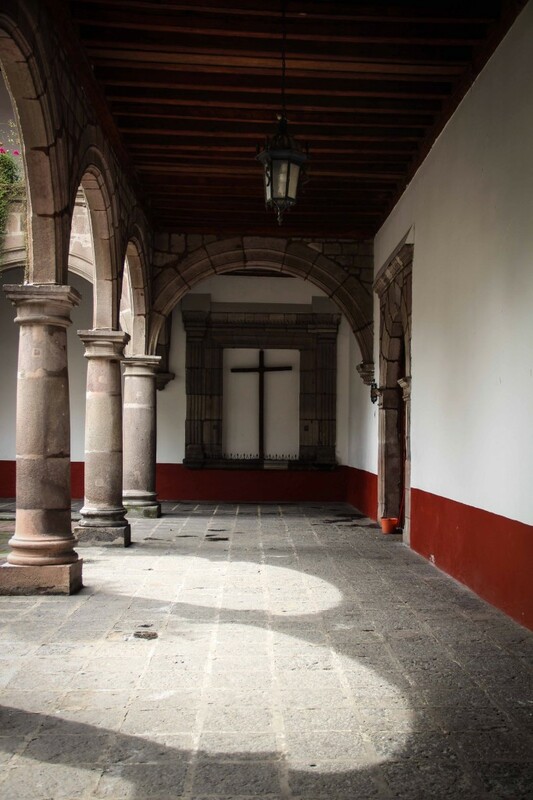 Built from 1522-1552 is one of the three oldest churches in Mexico City. I bet this guy comes here for lunch everyday to check out the nuns. 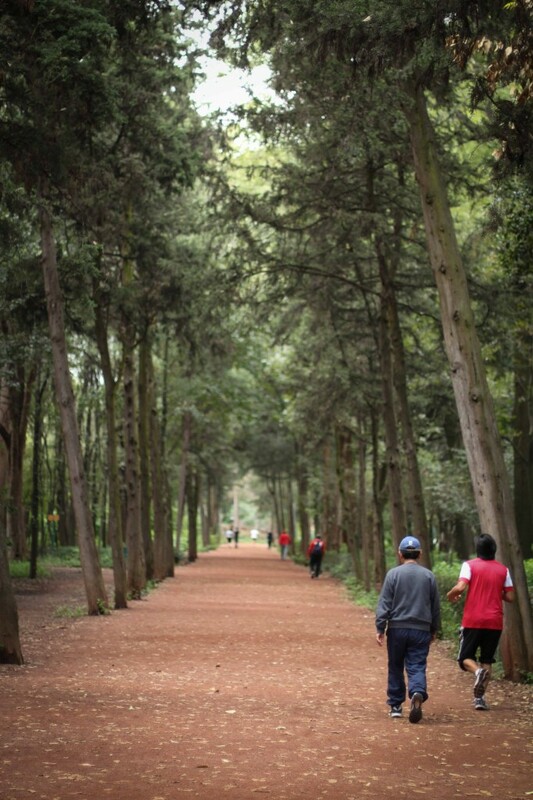 Before heading back in the afternoon I went for a walk in the Viveros de Coyoacan, a public park and nursery. Since I was without a map I didn’t know how big the park was. Come to find out it’s 96 acres. With countless paths and trails for running or walking, many people were out getting their exercise. I didn’t take any photos but I went to La Cantina La Coyoacana for a drink. It was just about the beginning of the dinner rush so a group of mariachis arrived and began to play. 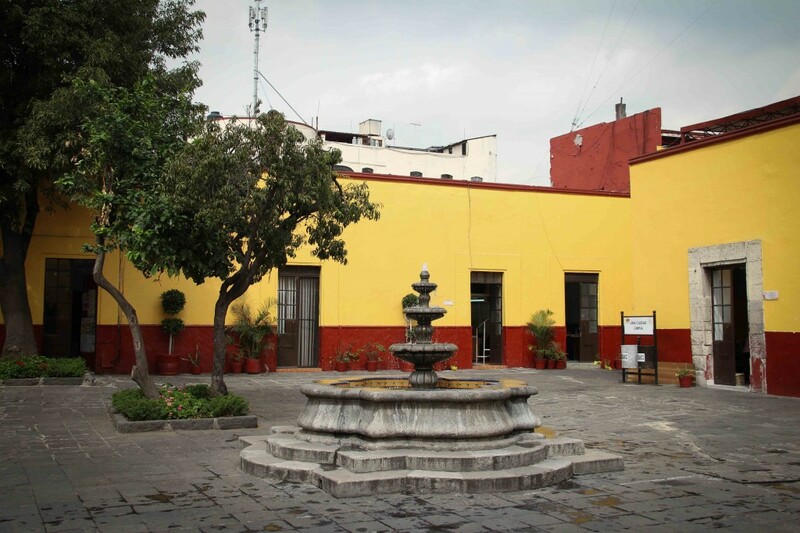 With so many more incredible restaurants, cantinas, museums, and places to see, Coyoacán is definitely worth checking out. Especially if you don’t want the chaos of Mexico City centro. Couchsurfing uses references so I’m not a complete random American dude. And I don’t just stay with ladies. Ha, I’ve stayed with a few families too. I heard Titanium playing on the radio today and thought of you guys. I know Sia loves that song. Tell her and Zoe I said hi.